RePlay XD Standard Mount - SnapTray Google Mount UNIVERSAL - Dezod Motorsports Inc - Home of the automotive performance enthusiast since 2002. Included in package: 1 – SnapTray Goggle Mount with Pad Kit: 1 pair – Silicone Pad for helmets or smooth sufaces, 1 pair – Foam Wedge for head-worn straps or to achieve various angles, 1 pair – Tall Foam to fill space between head-worn straps and head. Compatible with all HeimLock and LowBoy mounts. 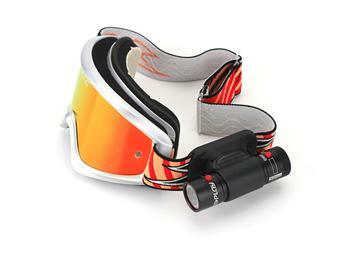 Note: Fits goggle straps up to 42mm wide, goggles not included.